Now-a-days it is very common to see most big brands launching their BB creams and they have become a rage in the beauty industry. 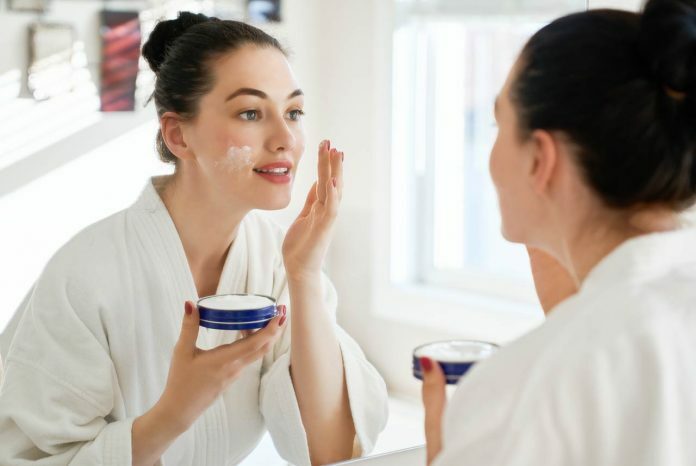 This cream has bridged the gap between make-up and skin care successfully, so while you apply make-up the products also help in maintaining the health of the skin and keep you glowing naturally. BB is a short form for Blemish Balm or Beauty Balm and they are moisturizers with a make-up tint, SPF and skin care components. They function like a primer and give good coverage to the face. They give good coverage all over just like a primer and make you appear blemish free. They have SPF and protect the skin from the harsh UV rays. They are priced much lower cost than your favorite tinted moisturizer. They are hypoallergenic and would not make your skin break out. You can wear it the whole day and still look dewy fresh and glowing. You can wear it as a primer under make-up or all alone too. They keep your skin hydrated all day long and give you a youthful glow. Just pump a bit and apply the cream all over your face and get an even skin tone instantly. They have antioxidants which is excellent for skin repair. As they are sheer have a natural color you do not appear made-up with a cream lighter or darker than your skin tone. They have light reflection properties and camouflage the pores and wrinkles well. Some of them have a matte finish which does not need a compact or loose powder on top. They come either fragrance free or with a light fragrance which is subtle. BB creams offers excellent coverage and can last most of the day. You can get it using Nykaa coupons. The texture is smooth and spreads easily and suits all skin types. Some BB creams have a high SPF and offers complete protection from sun burns. They have a higher consistency and you may blend it with your regular moisturizer for a thinner consistency. They have a long staying capacity and spread easily. Take a BB cream that has a SPF of 30 and does not have a typical yellowish tint like many other creams. Some are available in three shades and are translucent too. You can easily use it alone as well as a primer before make-up and get better coverage. You may opt for BB creams that are fragrance-free and long lasting. They do not need any touch-up for the entire day and help you look fresh all day long.